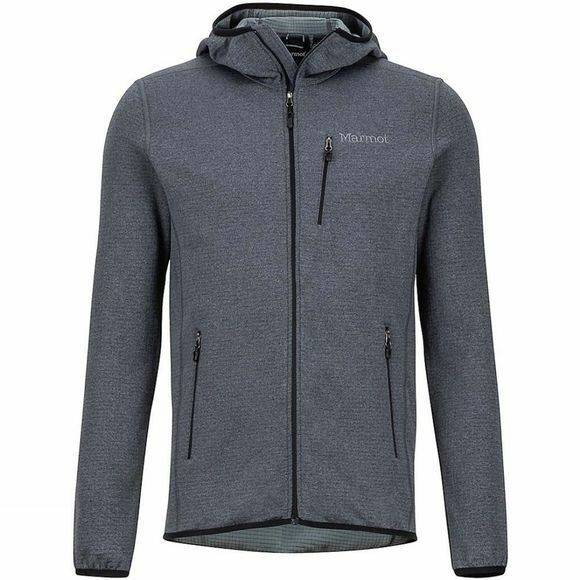 Add the Mens Preon Hoody from Marmot over your base layer when a chilly day is in the forecast. Flatlock seams prevent chafing while you move in the snow or on the trail. 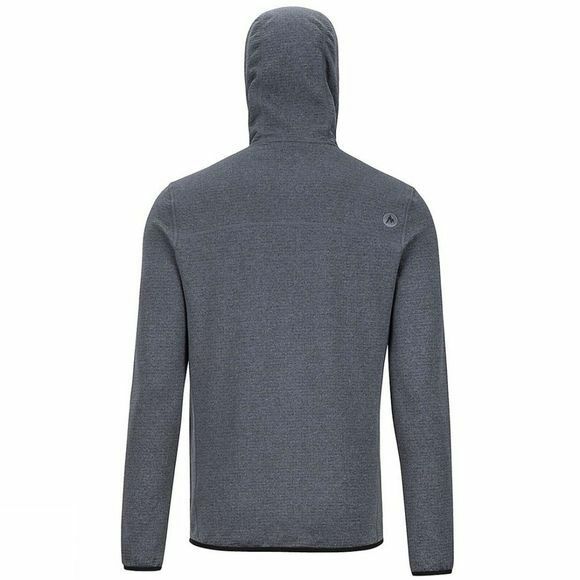 The attached hood on this pullover hoody will add warmth when the temperature drops while the elastic-bound hem and cuffs will minimize drafts.